On February 28th 2014, FlexiBee Systems, a successful and innovative company for Business IT, joined the team which, along with primaERP, forms ABRA Group. ABRA Group is a joint company formed by ABRA Software SA, SystematIQ, primaERP and now also FlexiBee Systems Ltd., which currently employs 115 people, operates in over 80 countries around the world and only last year registered a 9 million dollar income. ABRA Group offers integrated business systems (online and offline) in the areas of corporate finances, processes, monitoring and controlling of material flow, products, manufacturing, money and knowledge. With FlexiBee’s merge, ABRA Group expands its service platforms to devices with Windows operating systems, Mac OS X, Linux, Android and iOS. Since its beginning, FlexiBee has registered an annual growth 30% faster than the rest of the market and now its union with ABRA Group promises a great perspective. 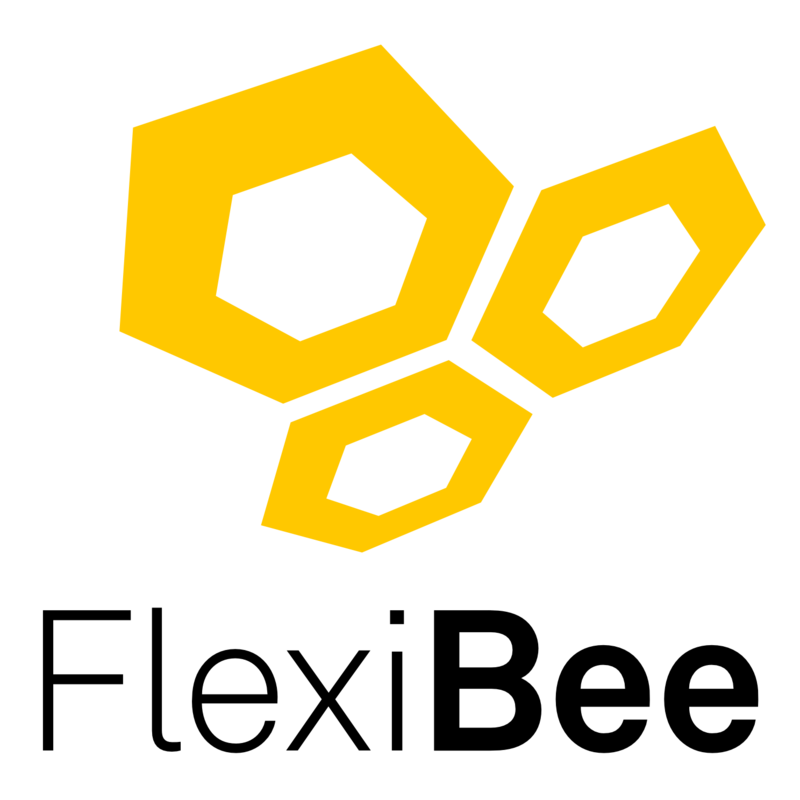 In the words of FlexiBee’s main representative, Petr Ferschmann, "ABRA is currently one of the largest suppliers and developers of information systems for businesses in the Czech Republic; they have also been recognized for their innovative ideas and projects. In over 20 years of existence, they have always maintained a young attitude and thinking and I personally admire their organizational structure and their great ability to innovate and learn from their own mistakes. That is s why we are proud to become part of the ABRA Group." For primaERP the merge with FlexiBee means in particular the rapid emergence of new online apps, which will improve the user´s experience and will provide innovative and wonderful tools to support the growth and improvement of business.